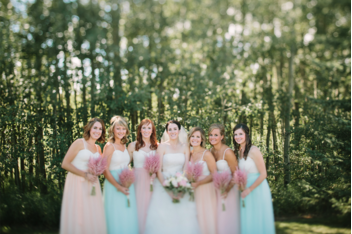 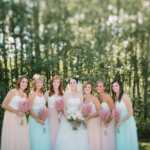 We are head over heels in love the soft pastel hues chosen by the brilliant gals over at Hera Weddings & Events. 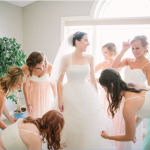 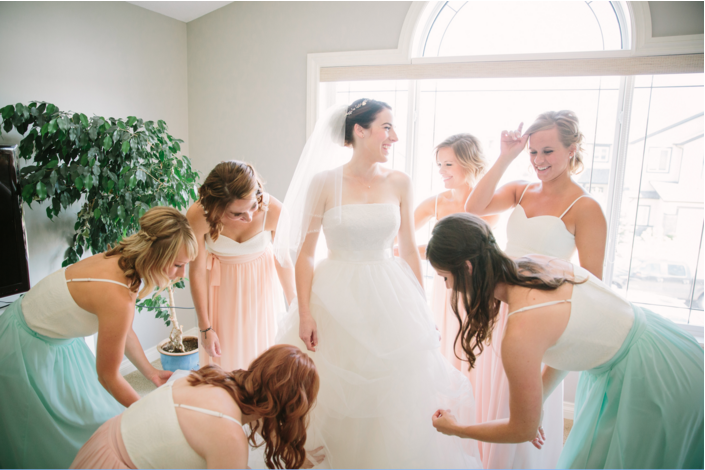 Kaitlyn’s bridesmaids wore separates by Joanna August (Ashley Lace Bustier & Whitney Long Skirt). 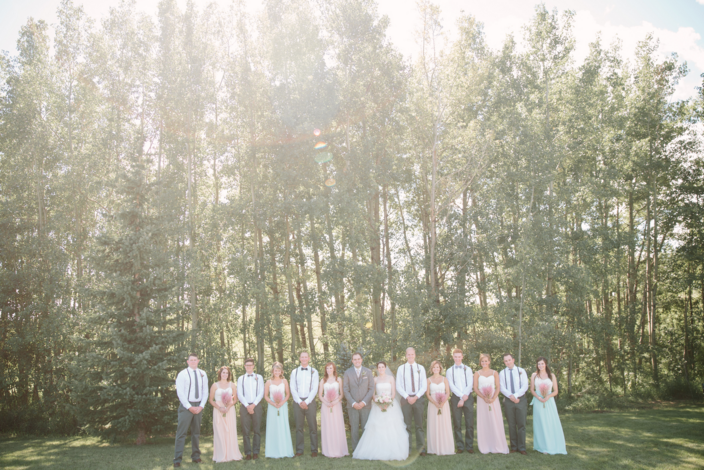 Her day has been beautifully captured by the talented Natalie at Heart & Sparrow and you can check out the beautifully styled & shot wedding here, but for now, here are some sneak peeks of the day.